Your Trustee meeting (your attorney may call it your “section 341 meeting”) is not an inquisition, and you will be treated kindly and with respect by the Trustee. Most Trustees will begin the 341 Meeting with a short statement about their role, what to expect and they will discuss any fliers or questionnaires that Debtors must complete (each local office has their own specific rules when it comes to required fliers to read or questionnaires to fill out). When the Trustee calls your case, they will normally begin by inspecting the identification of the Debtor. It is imperative that you bring a government issued photo identification and acceptable proof of social security number with you to the 341 Meeting. Without it, the Trustee can’t conclude the meeting and you will have to return another time. Did you sign the petition, schedules, statements, and related documents and is the signature your own? Did you read and understand the petition, schedules, statements and related documents before you signed them? To the best of your knowledge, is the information contained in them true and correct? Are there any errors, omissions or changes to bring to my attention at this time? Have you listed all of your assets on the schedules? If you are married (and in a community property state like we are here in California) have you listed all of your spouse’s assets that you have an interest in? 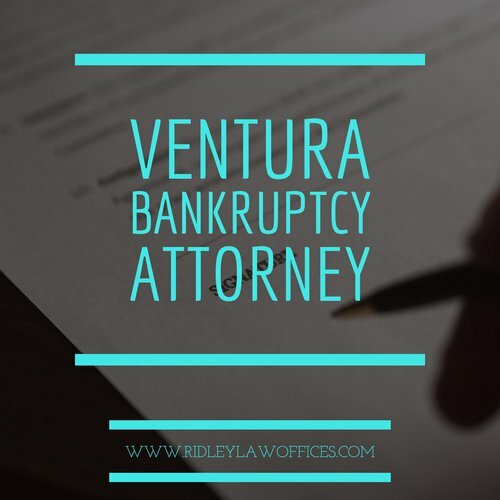 Have you ever filed for bankruptcy before? If the answer is yes, the Trustee will usually ask to verify the type of case (What Chapter), the location where it was filed, the year it was filed, and whether there was a discharge. 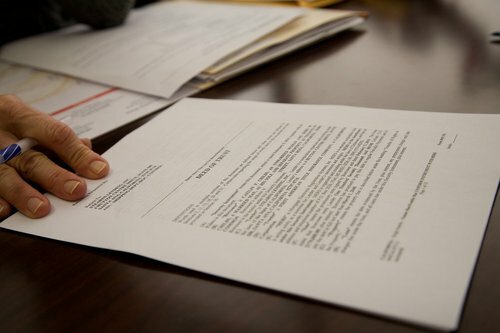 Do you have a domestic support obligation such as child or spousal support? If the answer is yes, the Trustee will require the address of the claimant. Have you read the Bankruptcy Information Sheet provided by the US Trustee? Have you made any transfers of any property or given any property away within the last two year period? Do you have any lawsuits pending against anyone where you expect to receive money for any reason? There are many other questions a Trustee may ask but these are a basic version of the “standard” ones to expect in any case. In a Chapter 13 case, the 341 Meeting is usually used by the Chapter 13 Trustee to also verify and scrutinize a Debtor’s budget to see if there is additional funds available to pay to creditors. 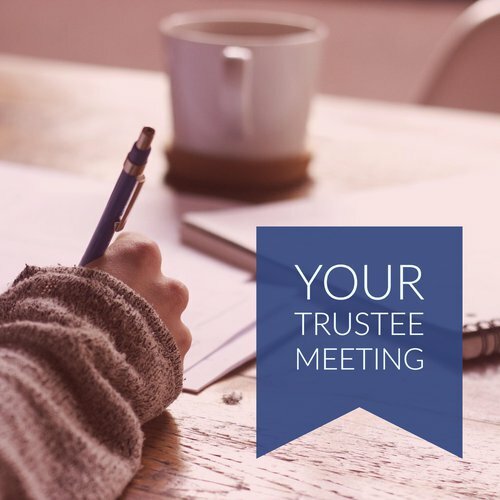 In that type of meeting, the Trustee often will ask very specific questions about the Debtor’s monthly income and expenses.